Hailed as the pioneers of Korea’s punk rock scene, Crying Nut is a fast and furious fivesome who have slamdanced 15 minutes into 15+ years of fame. Renowned for their rambunctious live shows, the raucous group have kicked and screamed their way out of Seoul’s underground mosh pits and onto the main stages of Asia’s top music festivals. 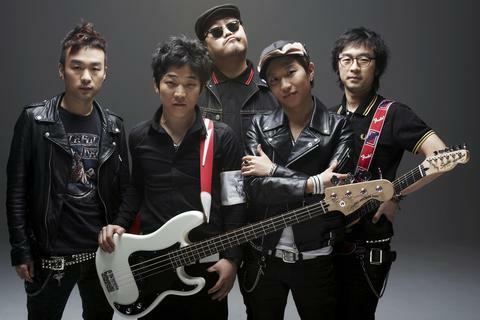 Ever since their bold 1998 debut sold a smashing 100,000+ copies, Crying Nut have unabashedly party crashed the K-Pop charts with 7 critically acclaimed albums that not only bagged them a bevy of industry awards and nominations but also bestowed upon them the distinction of being the best-selling Korean indie band of all-time.